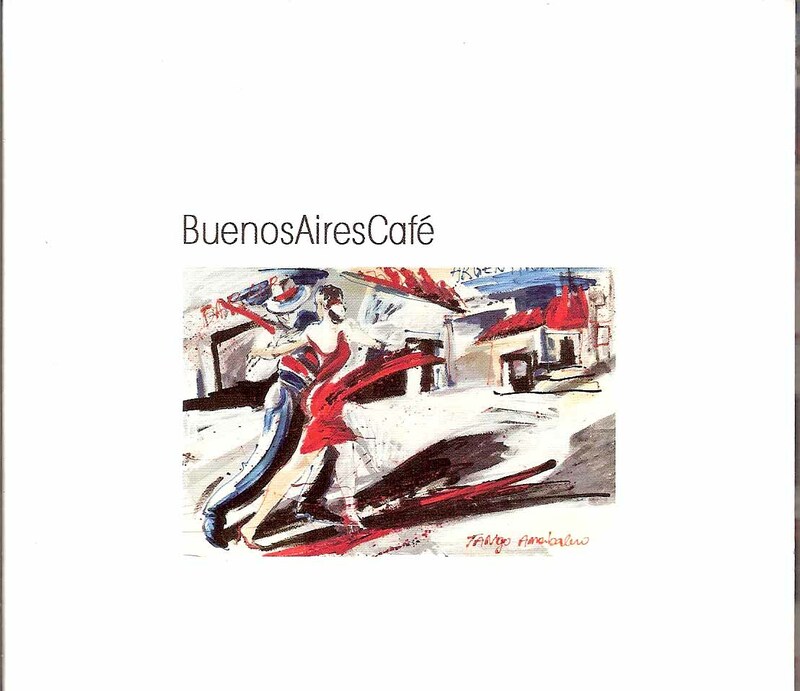 Led by Cristiano Lui on Bandoneon and Accordion the ensemble takes us on a scintillating and superbly played journey through the Tango genre. 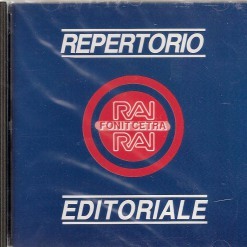 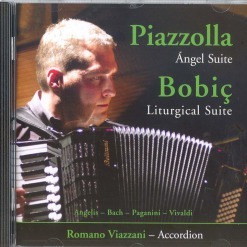 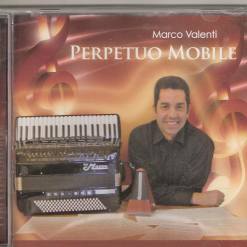 This superb CD takes it’s name form the very ensemble that recorded it. 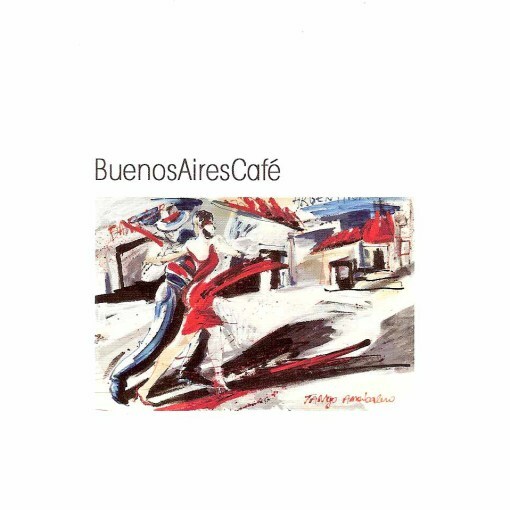 Led by Cristiano Lui on Bandoneon and Accordion the ensemble takes us on a scintillating and superbly played journey through the Tango genre. 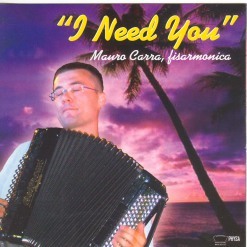 Highly recommended listening. 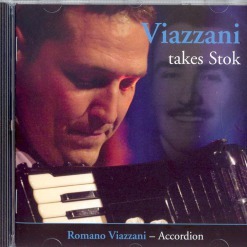 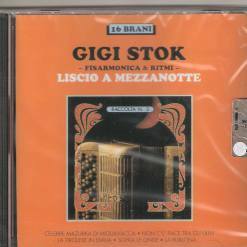 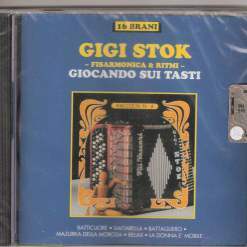 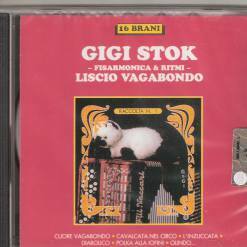 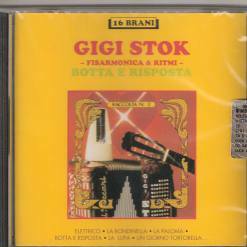 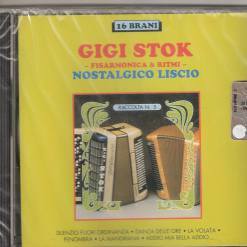 Giocando sui tasti – Gigi Stok.